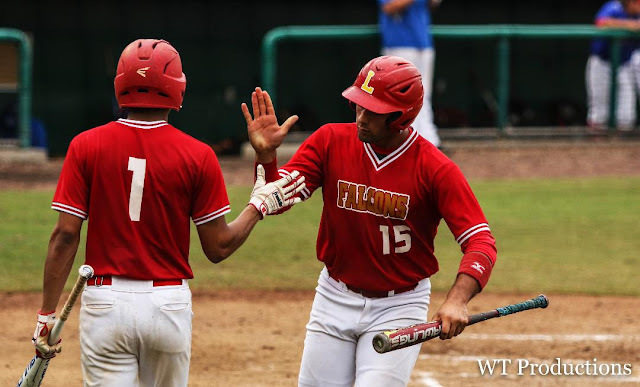 FT. MYERS – Leto fell behind, clawed back, but just couldn’t take control as the Falcons magic season came to a close with a 5-3, FHSAA Class 7A state semifinal loss to Pace. Postgame interviews after any season-ending disappointment have plenty of puffy eyes, stunned and hangdog looks, but Wednesday evening Leto head coach JJ Pizzio had a lot of perspective, lots of thoughts and enough jokes that the three players accompanying their veteran skipper in fielding reporters questions were each cracking smiles and lovingly teasing each other at the close of the nearly 15 minute discussion. It’s not lip service. The game ended on a double-play off the bat of senior Johnny Diaz, a player who had just 15 at-bats this season. Leto senior Abel Diaz had an RBI double for the Falcons. Pizzio is a player’s coach and his guys love him for it. Pace got ahead in the second of the semifinal game as Chase Bragg and Izzy Ham singled in runs to give the Patriots the early lead. An RBI single from JC Peacher next inning chased Falcons senior starting pitcher Jakob Ryley from the game. 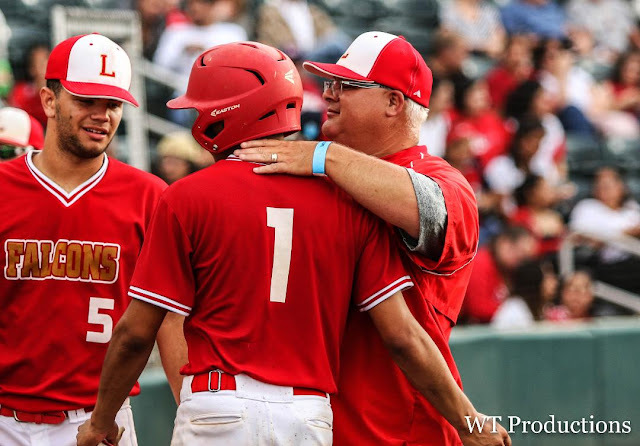 Leto (24-5) turned to Suarez (11-0) in relief and Leto ended the frame with a caught stealing by senior catcher Jackson Alvord. Pace extended its lead with another run scoring hit by Ham, but the Falcons answered well in the top of the fifth. Senior Jorge Carrero (2-for-3) singled to lead things off and one hitter later Abel Diaz burned the Pace left fielder for an RBI double. 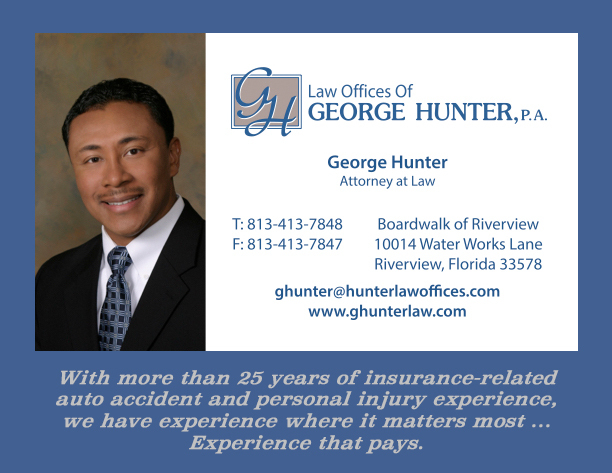 After a second out, RJ Gutierrez hit a ball to short and reached on an error as the Falcons second run crossed. 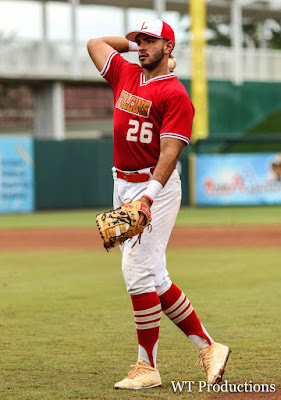 Captain Fernando Muniz made it hurt with an RBI single before Pace could stop the bleeding. 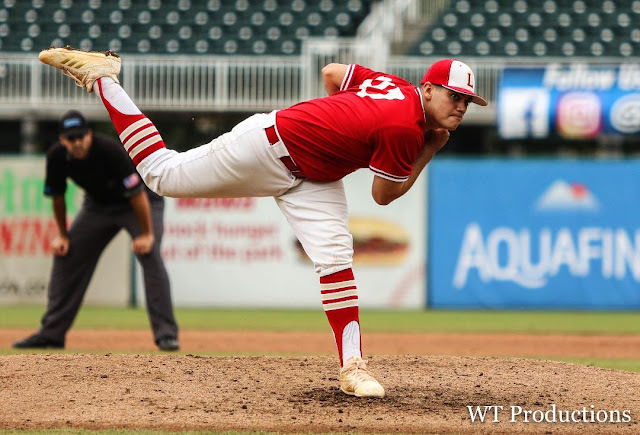 But the Falcons couldn’t find any further success, as Leto’s first run to the state semifinals since 1970 came up just short. For Pizzio the loss stings in the moment but, ever the baseball man, he added that the loss Wednesday is just a game and he has plans to quickly start making new memories with his team. 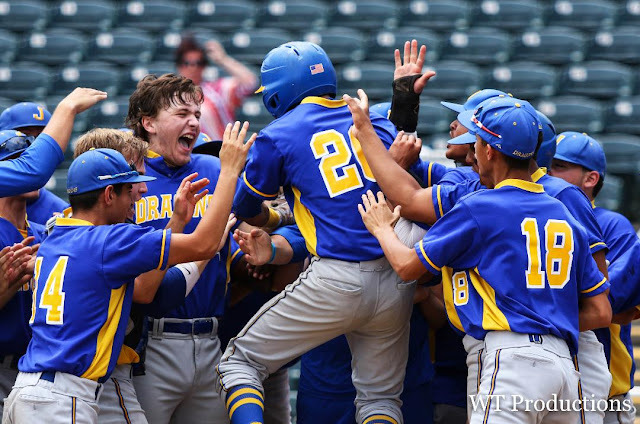 Pizzio jokingly told his players in the press conference they had Thursday off, but he expected them ready on Friday as most of them will participate with his summer American Legion Post 248 team.